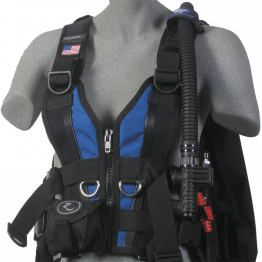 A BCD (Buoyancy Control Device) is the equipment that allows a scuba diver to safely ascend and descend underwater. 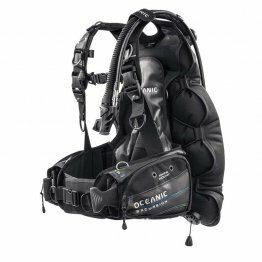 A built-in, expandable bladder fills with air or deflates to allow the diver to establish positive buoyancy on the surface and neutral buoyancy underwater. 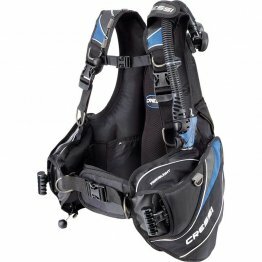 It is also sometimes referred to as a Buoyancy Compensator (BC) or stabilizer. 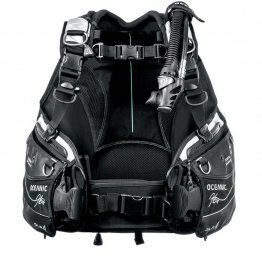 BCDs are available in several styles, including jacket style, wing (back-inflate) style, and a hybrid between them. 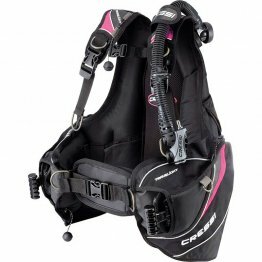 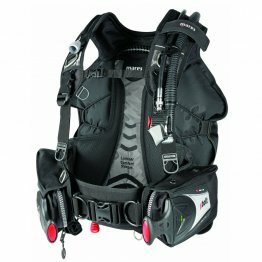 Most BCDs incorporate an integrated weight system that also assists with managing buoyancy. 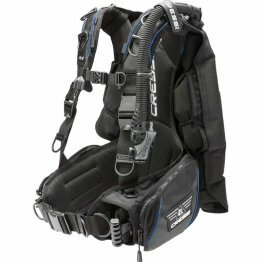 Some BCDs have weight pockets, and others use a rip-cord weight system. 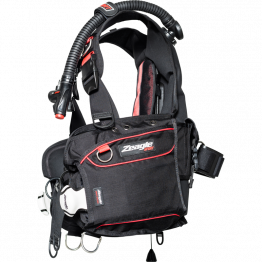 Choose a BCD with a weight system that you are comfortable with, and make sure that the BCD's inflator hose is compatible with your regulator.